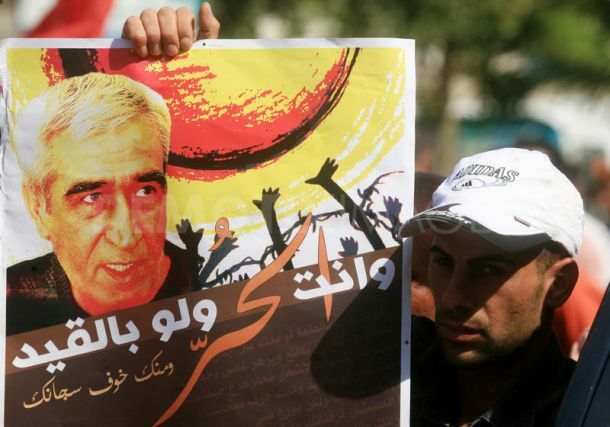 Gaza – Ma’an – A member of the Palestinian Legislative Council, Hussam Attaweil, on Monday condemned the trial of Secretary-General of the Popular Front for the Liberation of Palestine (PFLP), Ahmad Sa’adat, at the Israeli military court of Ofer. 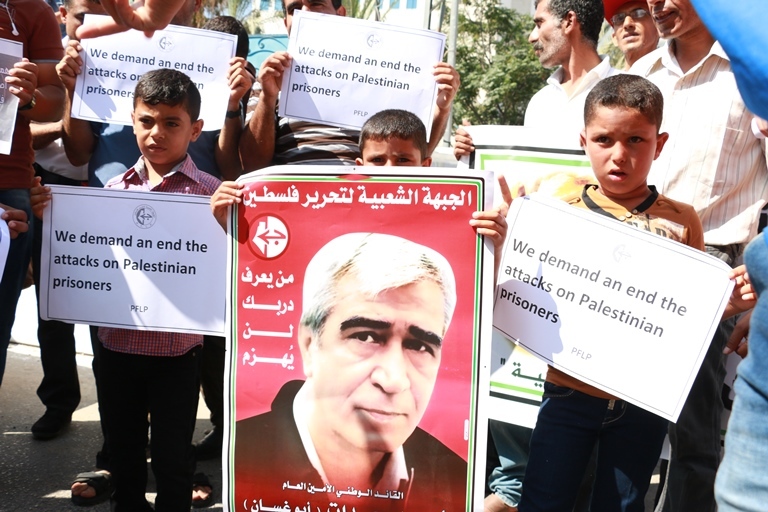 Attaweil described the trial as illegal and appealed to Palestinians to initiate dialogue instead of continued in-fighting in order to achieve national aims and free prisoners. 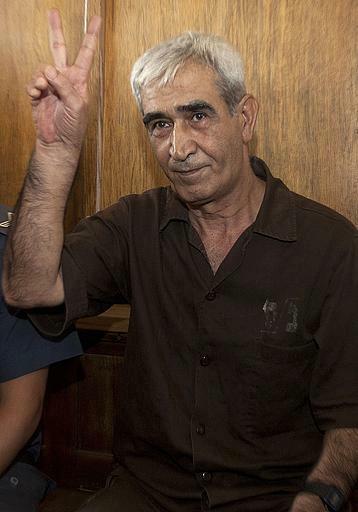 He also said that the court trial contravenes international law and represents “an attack”, following Sa’adat’s kidnapping by Israeli soldiers.